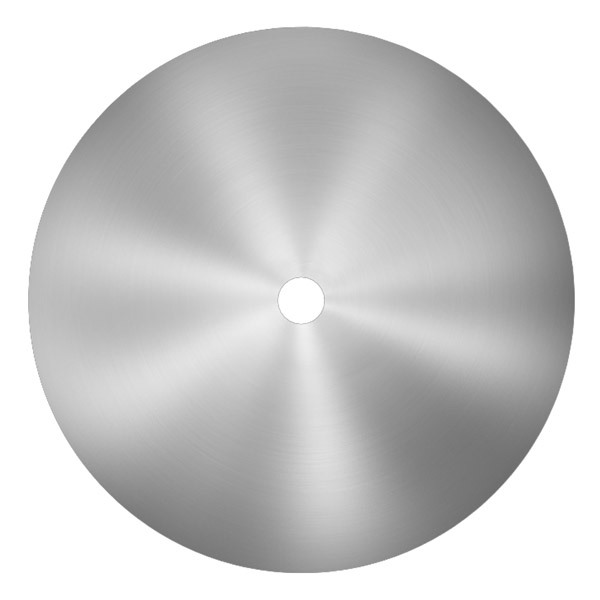 Western Saw Inc's precision carbide blanks are custom designed and manufactured for your sawing application. Carbide blanks are available in diameters from 2" to 84" and up to .375" thick in a variety of steel grades to best suit your needs. For specialty applications we offer quiet and silent blanks with noise reducing harmonic dampeners, laminated saw bodies for extreme stiffness and noise reduction, and thin rim saw bodies. Reverse engineering services are available. Small or long production runs are accepted with short lead times and on-time delivery.